One way to effectively combat horn flies is to use a feed-through fly control, that can be found in select cattle minerals. Cattle need both fly control and mineral, so delivering the two in one package can be a convenient option. Additionally, a feed-through form doesn’t require extra cattle handling or hassle beyond regular mineral feeder maintenance. 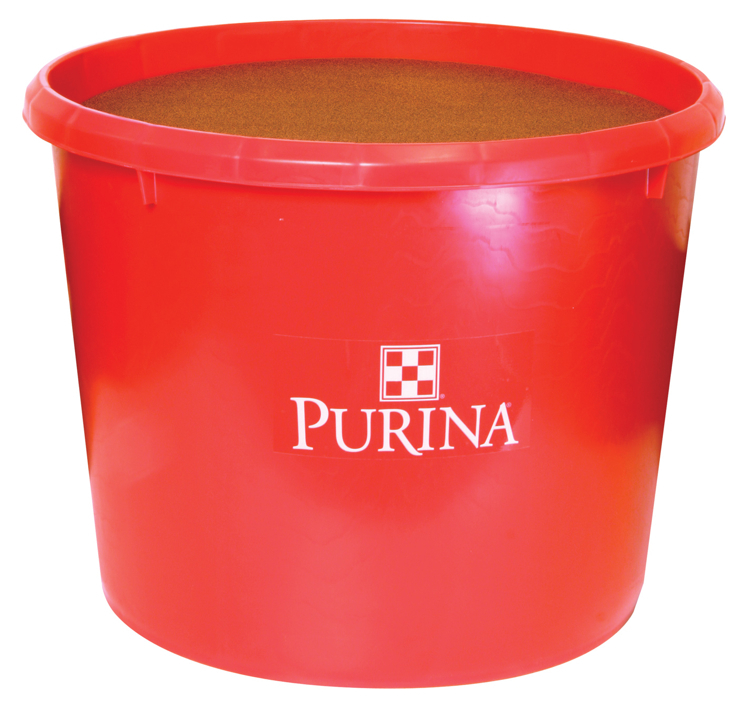 Steinhauser’s suggests Purina Wind & Rain Mineral Tub with Altosid or Purina Wind & Rain Fly Control in a loose mineral. Purina’s Wind and Rain Storm Fly Control mineral with Altosid (Insect Growth Regulator) prevents the breeding of horn flies in the manure of treated cattle. Here in south Texas, we recommend starting this in late February to early March. Aside from fly control, keep these cattle mineral supplement considerations in mind to help your cattle achieve greatness. Have questions, come talk to us at Steinhauser’s. This entry was posted on Monday, January 28th, 2019 at 9:42 am	and is filed under Cattle, News & Updates. You can follow any responses to this entry through the RSS 2.0 feed. Both comments and pings are currently closed.